This Incan citadel, tucked away in a sea of mist and lush greenery, is easily the most recognizable spot in all of Peru, and one of the most famous archaeological sites in all of South America. Macchu Picchu was never found by Spanish conquistadors during their tours of the Americas, and laid almost completely forgotten until the early 20th century. History buffs and nature lovers alike will be awestruck by this beautiful, ancient city that is a testament to the human ability to build things that stand the test of time with dignity. The floating islands of Lake Titicaca, just a few miles east of Puno, are one of the top attractions in the area because of their unique construction, which consists entirely of incredibly buoyant totora reeds. These reeds are commonly found in shallow parts of Lake Titicaca and are also harvested to eat as well as build boats and homes. To keep the island afloat as layers of totora rot away, top layers are constantly replenished on Islas Uros, keeping the grown soft and springy to walk on. You can even find swing sets, bridges, and other structures made of totora reeds. Mountain climbers, rejoice: the Cordillera Blanca is the highest tropical mountain range on the planet, and includes some of the highest mountains in South America. These mountains include the famously breathtaking Nevado Alpamayo, Pucajirca, and Peru’s highest mountain, the Nevado Huascarán. This high-altitude mountain range is populated with unique flora and fauna, as well as incredible views from some of the highest altitudes in the continent. Climbers and adventurers at heart will get a lot out of visiting these mountains. 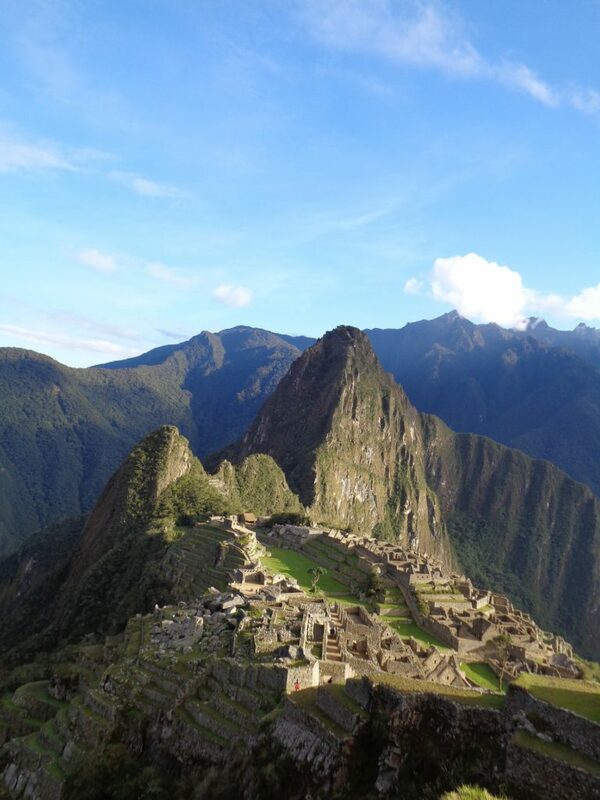 If you’re planning to travel to Peru this summer, make sure you have your US passport and Peru visa at the ready. For faster, easier passport and visa acquisition, call Texas Tower Houston at 713-874-1420 today.